Frank Martin Laprade specialises in company law, particularly concerning companies listed in Paris. 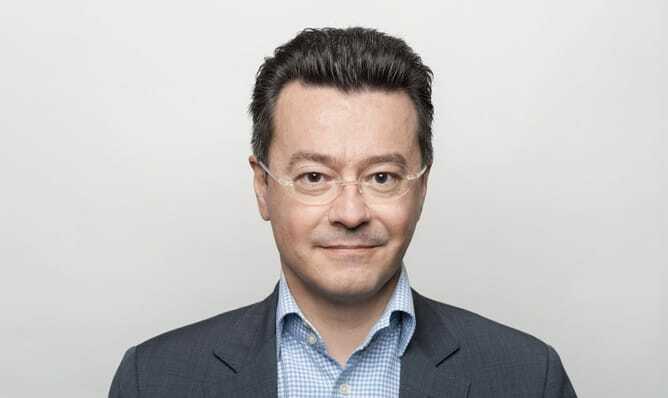 As an associate professor at Paris Sud (XI) University and a member of the legal committee of Ansa [French National Association of Joint Stock Companies] for over 10 years, his expertise has led him to act in both an advisory capacity (public takeover bids, issuance of securities granting access to capital, stock market listing and delisting), and in litigation proceedings (administrative sanctions, market abuse, disputes between shareholders). He is also the author of numerous publications. Radiall v Euronext Paris SA (Supreme Court (Cour de Cassation)). Madag v Acadomia (priority concern of constitutionality (QPC)). Transfer of registered office abroad (Eurofins Scientific SE, Velcan Energy, etc.). Public takeover bids (Clarins, Rue du Commerce, Gifi, Huis Clos, etc.). Programmes to increase share capital through the exercise of stock options (PACEOs) and other equity lines. Capital increases (Europacorp, Compagnie des Alpes, Archos, etc.). Complex bond issues (Assystem, Foncière Inéa, etc.). Centre de Recherche en Droit Financier (Financial Law Research Centre) (Sorbonne-Finance), Institut André TUNC (André TUNC Institute), Paris I Panthéon-Sorbonne University. Affaire ADT : le dernier acte se jouera-t-il à Strasbourg? Concert et contrôle, Plaidoyer en faveur d’une reconnaissance de l’action de concert par le droit commun des sociétés – Coll. Pratique Affaires, Editions Joly, 2007.